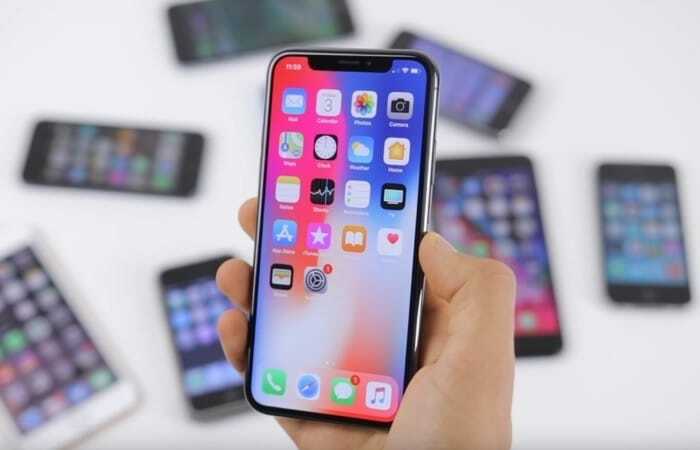 The police and law enforcement have a number of ways of getting into Apple’s iPhones, using devices like the GrayKey which can attempt to hack the passcode on your device. Apple has tried to put an end to this with their USB restricted mode. Now the Police and law enforcement are being told not to look at the screens on the latest iPhones like the iPhone X, iPhone XS and iPhone XS Max, as this could cause them to be locked out via FaceID. 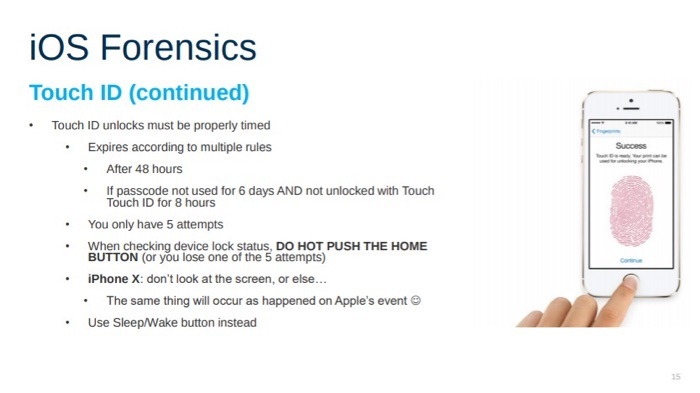 Security firm Elcomsoft has now told Police and law enforcement not to look at the displays on these newer devices, you can see a slide from the company below. Apple has been doing more to improve security on their devices, the problem is that this stops the police and law enforcement getting into the devices. If law enforcement can get into the devices then this means that hackers and criminals would also be able to do the same thing.